Sputnik: What do you make of the investigation into Facebook by the Irish Data Protection Commission? Paul Levy: What’s interesting apart from the issue itself because Facebook is located there to, because there is an issue of the reputation of the company but also to do good governance in Ireland. Sputnik: How safe is Facebook after this latest data breach, are they lacking security for its users? Paul Levy: You have to worry about it but I think there are two aspects about it. One is the commercial difficulty as all this hacking comes about it could be seriously in terms of our money and what might be happening to it, but the other side also is social media safe enough with our personal data. What happens if the data which also represents money, legal documents and all kind of things. What happens when that becomes a real issue for people and how safe they are with their data and their money? It’s certainly not looking like it’s getting any better. 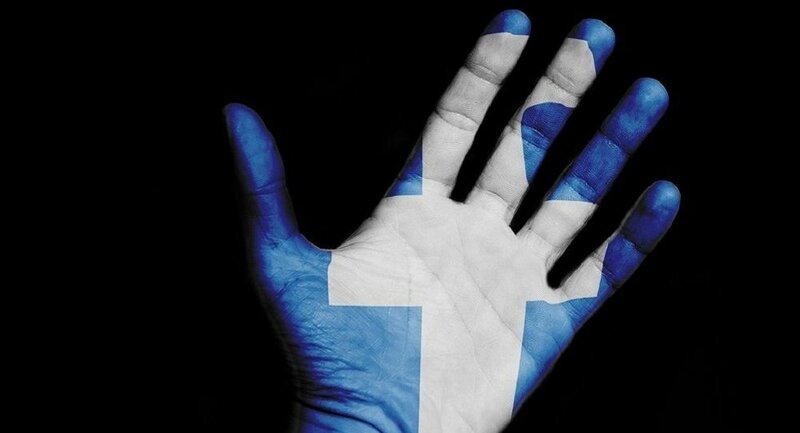 Sputnik: Could the lack of security spread to other Facebook owned portals? Paul Levy: I think it already is, this is not just data this is images, this is private information. With more trading going on it can be legal documents and able to move money around, and worrying about privacy, but I don’t think you’d leave your front door open that easily but people don’t get it when it comes to online. Russian Watchdog to Ask Twitter, Facebook for Personal Data Localization in Dec.